From the time I saw my mother's floral printed blouse, I knew I'd like to wear it some day. 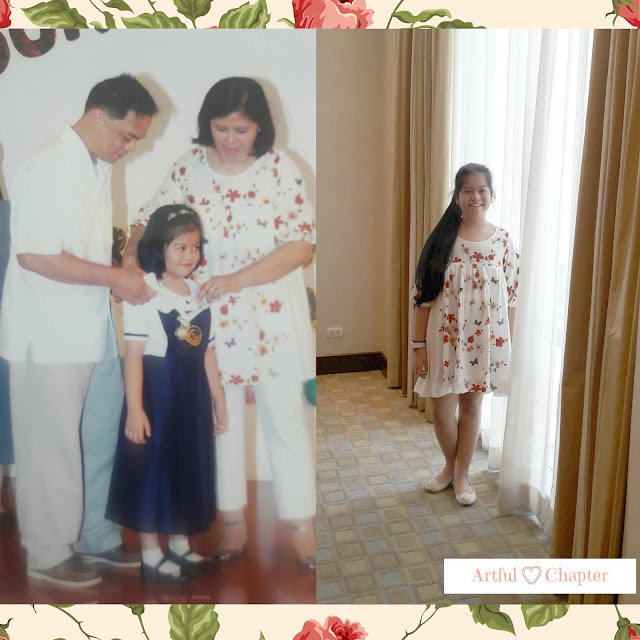 That day came when I accompanied my mother to the Avida Homepossible Familyscape Conference. 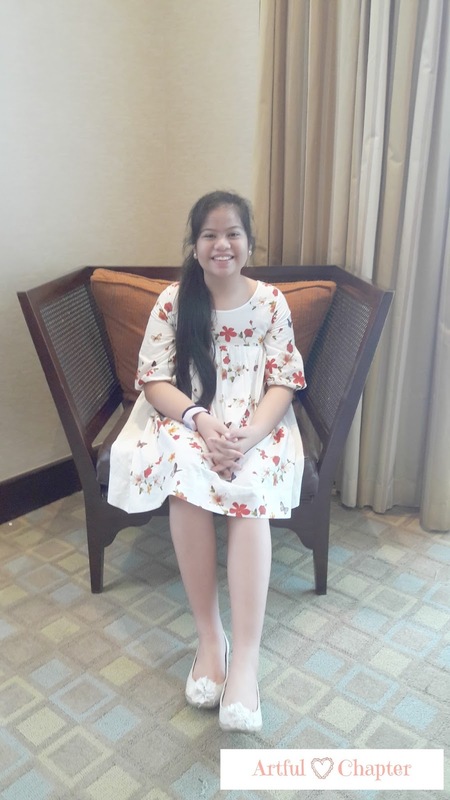 During that event , I converted this piece of clothing from blouse to dress. 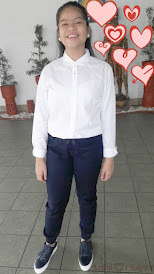 It was the just right length for my height, not too short to make me uncomfortable nor too long to look so formal. 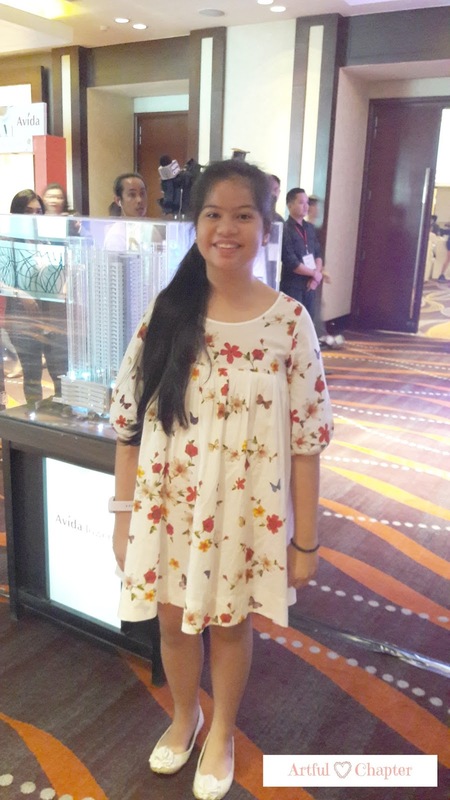 Paired with white canvas shoes, I was able to achieve a smart casual look that is but fitting to a venue like Fairmont Hotel. With my long hair tied in a pony tail, it was easy to move around taking pictures while my mom joined the other bloggers interviewing the celebrity speakers. My mother's preference for classic styles is turning out good for me. In the photo above, my mother first wore this blouse when I graduated from pre-school. To think I am in 6th grade in the opening of this school year and I get to wear it without the blouse looking like a thing from the past. 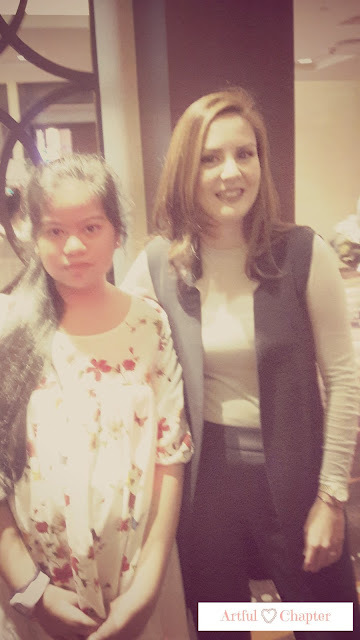 I was so happy to have a chance to have a picture taken with one of the celebrity speakers for the day, the very pretty Cheska Garcia Kramer although it may not show here. For some reason, the camera we used chose to be uncooperative and by the time the picture was taken, my jaw was tired of holding the smile. Credits to Ms. Cheska who never lost her smile all throughout even with several other people waiting in line to have their picture taken with her.